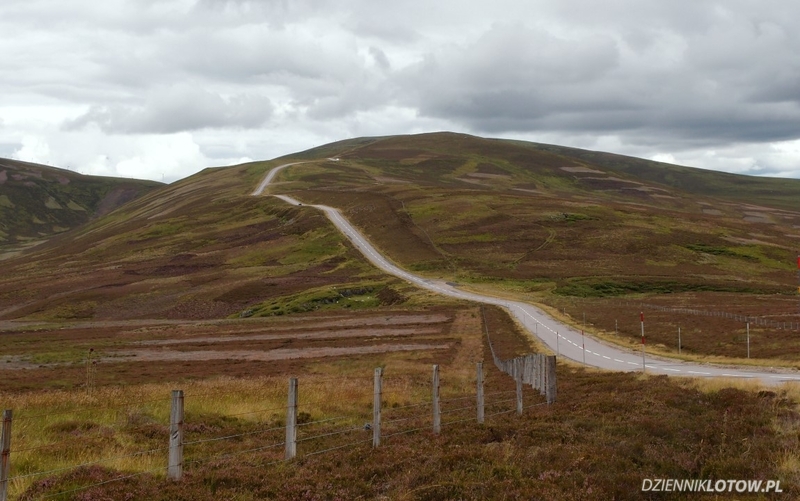 Edinburgh, the capital city of Scotland, is the most obvious starting point for all Scotland road-trips. This is also where majority of flights land. The central point of the city is the Edinburgh castle, situated on the top of a mountain and therefore visible from everywhere. 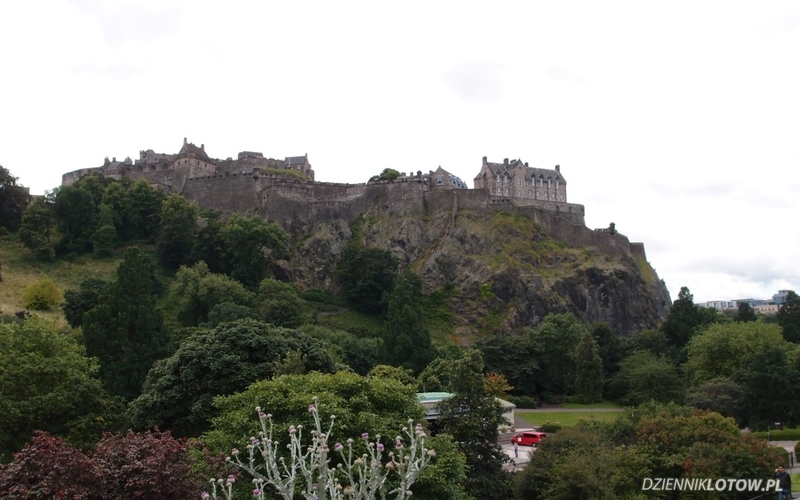 There are plenty of attractions in Edinburgh, most of them in close proximity of the castle. The most popular route is going uphill from the Parliament to the Castle, along the Royal Mile. We recommend to spend here at least 1 full day. For the second day we recommend to visit attractions located around Edinburgh. At first, drive east from Edinburgh along the coast, until you reach ruins of the Tantallon Castle. 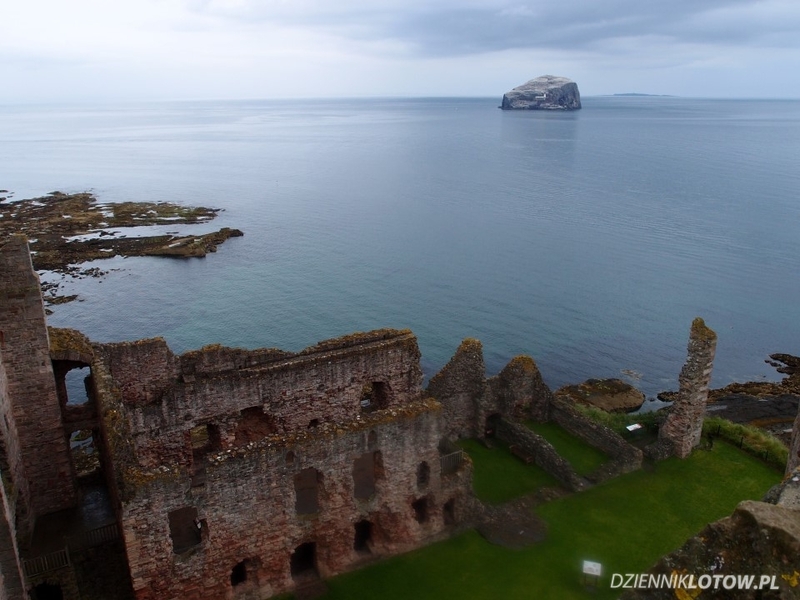 From there you will have a magnificent view on the Bass Rock. 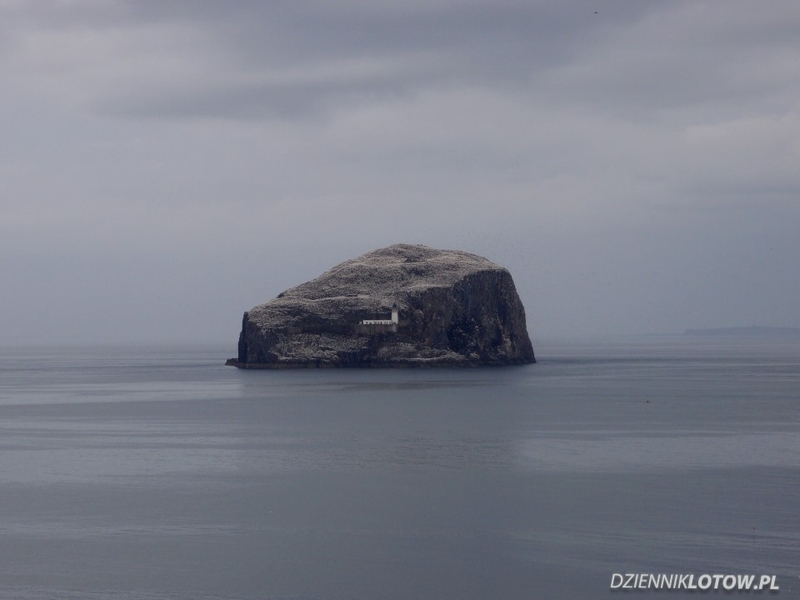 The Bass Rock is home for over 150,000 gannets, which makes it the world’s largest colony of Northern gannets. 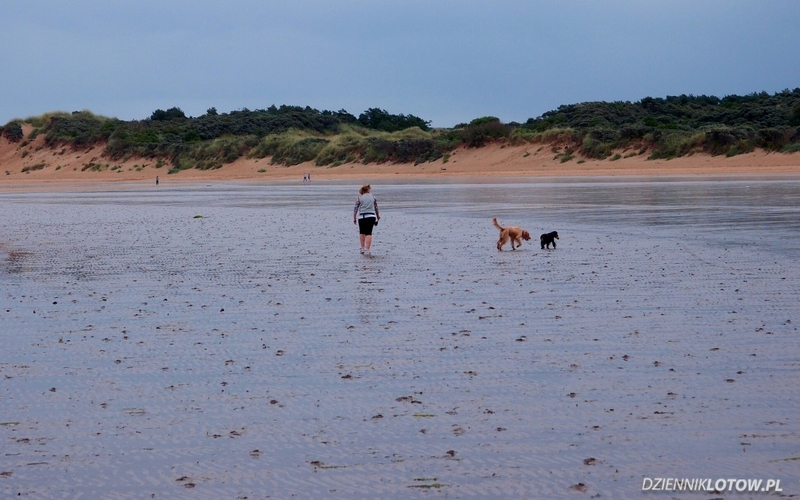 On your way to the Bass Rock you can also stop at Gullane Beach, which is especially cool during outflow, because this part of Scotland is affected by tides. 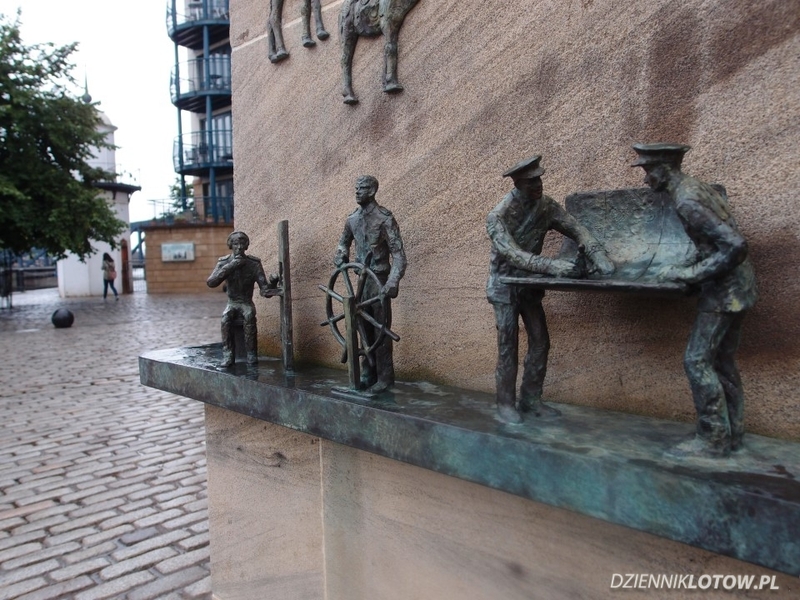 After seeing the Bass Rock you can come back to Edinburg and have lunch at Leith Docks. Go for a short walk there and see canals, barges & warehouses. From Leith drive a bit further west to Quensferry, to see 3 stunning bridges spanning across the Firth of Forth. 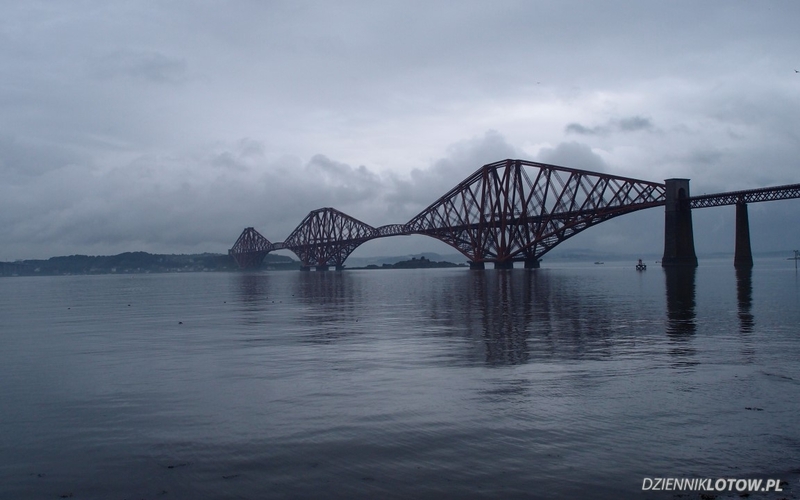 If you still have some time left drive north over one of the bridges to Fife. 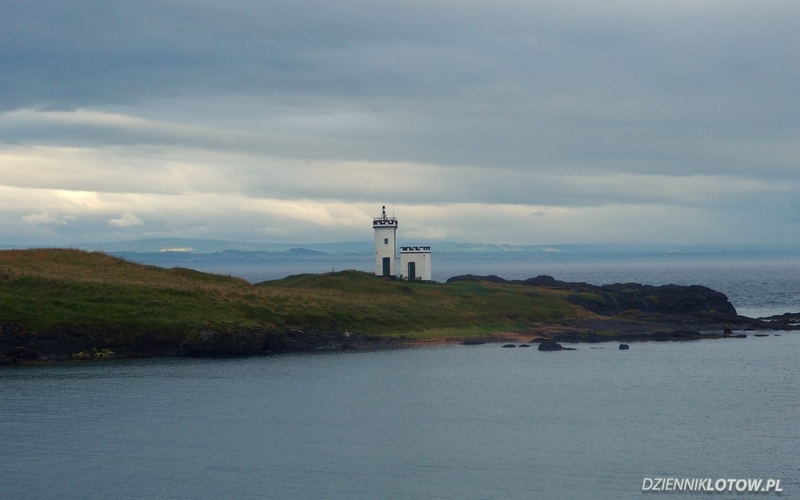 Drive to Elie and drive around the coast, stopping at selected fishing villages. They are known for very good seafood and tasty Fish’n’Chips (called here “Wee Chippy”). Have a nice dinner here and close the day with some magnificent sea views before returning to Edinburgh. If you have some spare time you can take a boat trip to the Bass Rock, so you can admire gannets from a close distance. On day 3 it’s time to leave Edinburgh. We drive in north-west direction to the Stirling castle. It’s worth staying the for a brunch or visit the castle itself if you are interested. 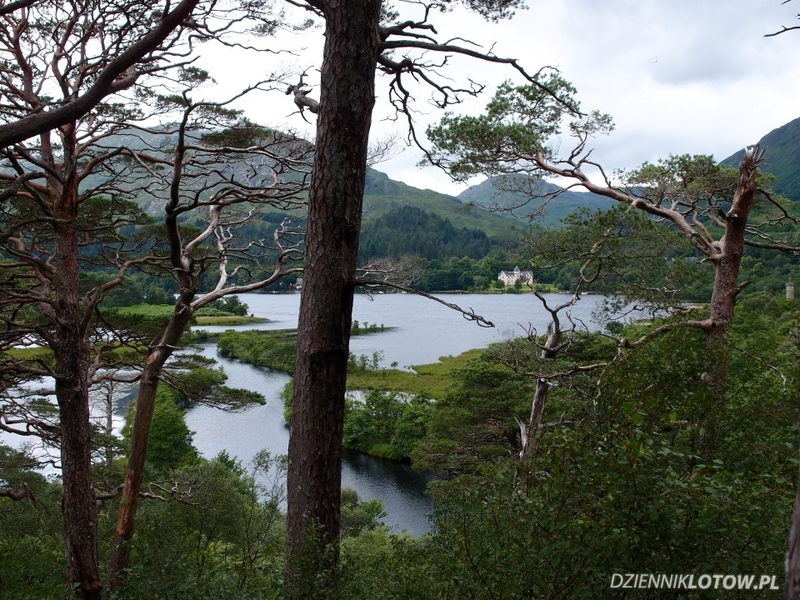 Sirling is located at the Edge of the Loch Lomond & Trossachs National Park. We recommend to drive along the park from the northern side. If you have time take short loop starting and ending in Callander. This small city is also good for having lunch. 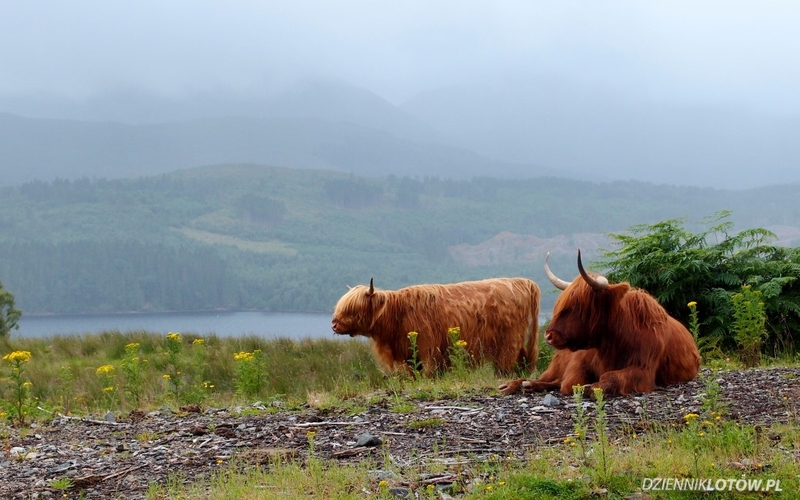 From Tydrum take A85 and drive to Dalmally. The start looking for ruins of the Kilchurn Castle. You can walk directly to the castle. 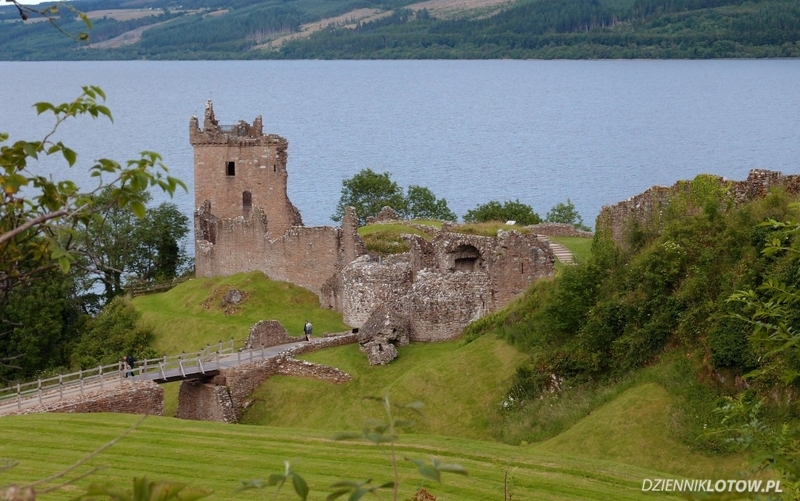 However, for better view we recommend to take A819 and stop south of the castle. From there head to Oban for overnight and dinner. For walking around the Kilchurn castle we recommend to have a pair of Willingtons with you, unless you like to have wet feet. This day is packed with most popular Scottish attractions! 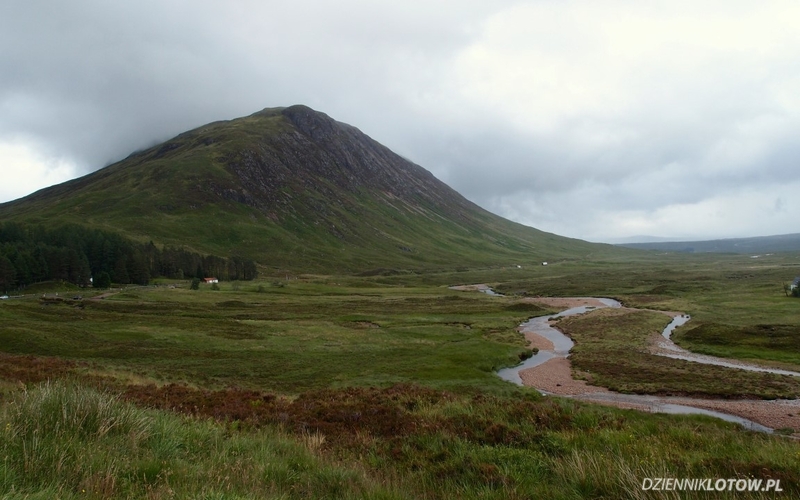 You will start with a scenic drive through the Glen Coe valley. Be prepared to stop often to admire breathtaking views. 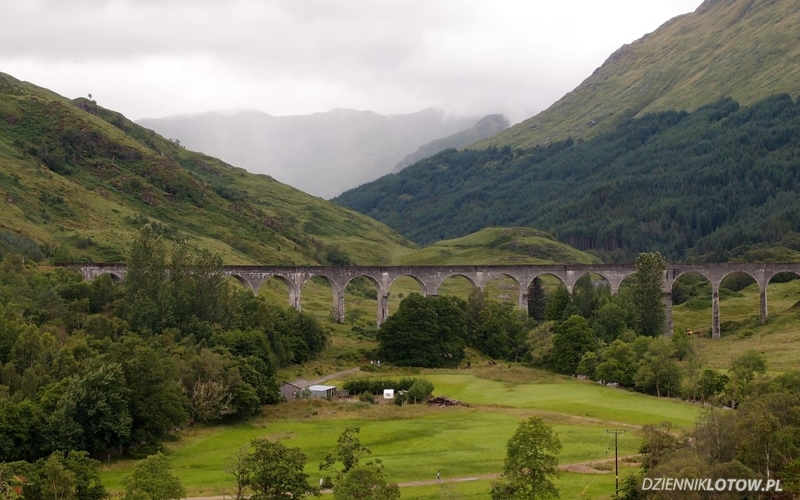 From there you’ll drive through Fort William to Glenfinnan. 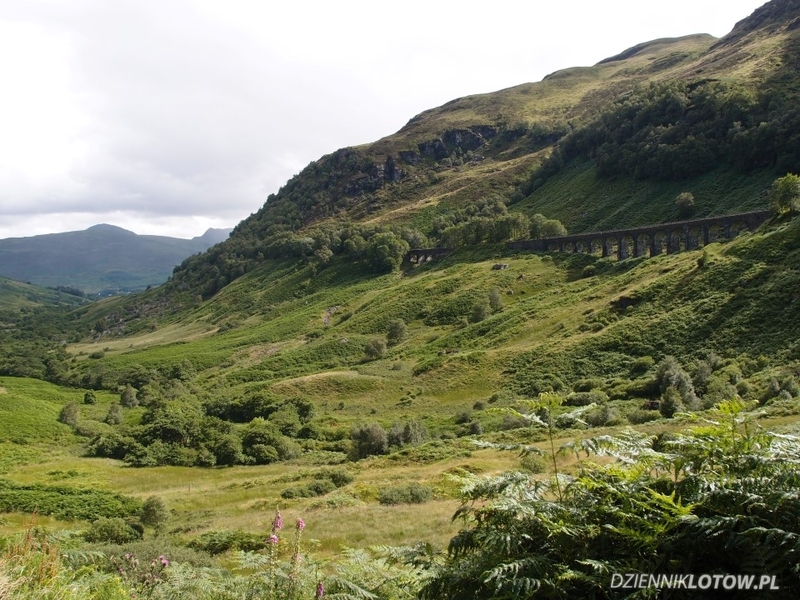 This is where you will find the famous viaduct, where Harry Potter train ride scenes were shot. From there we are heading towards the Isle of Skye. 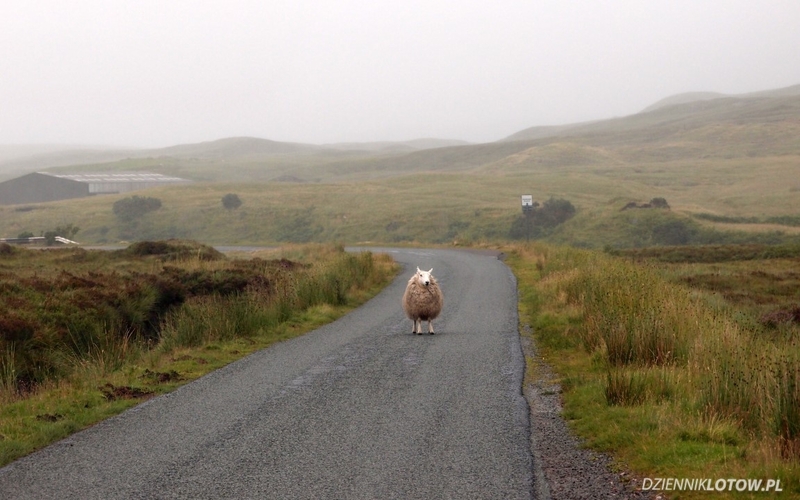 You can either take a ferry from Mallaig or drive around. Now it’s finally time to access the Isle of Skye over the Skye Bridge. 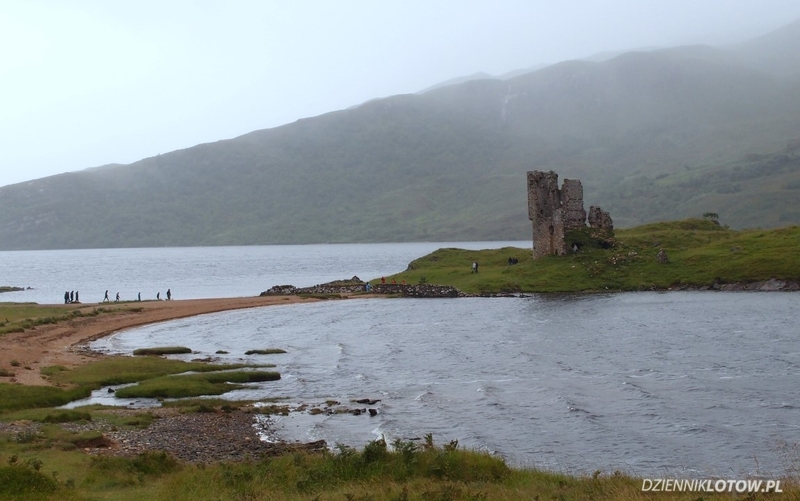 From there drive to Portree along amazing hills placed directly at the sea. Stay in Portree for the dinner and night. 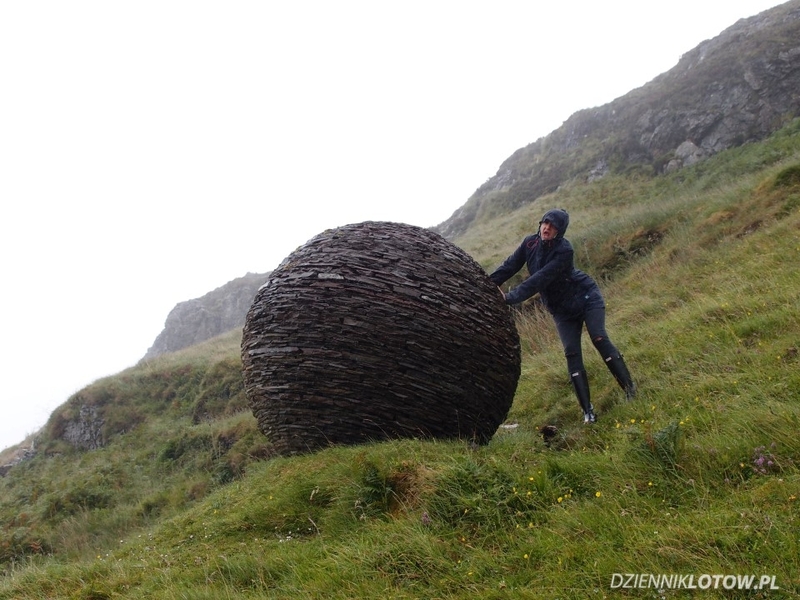 From Portree you can also take some shorter trips if you have time. 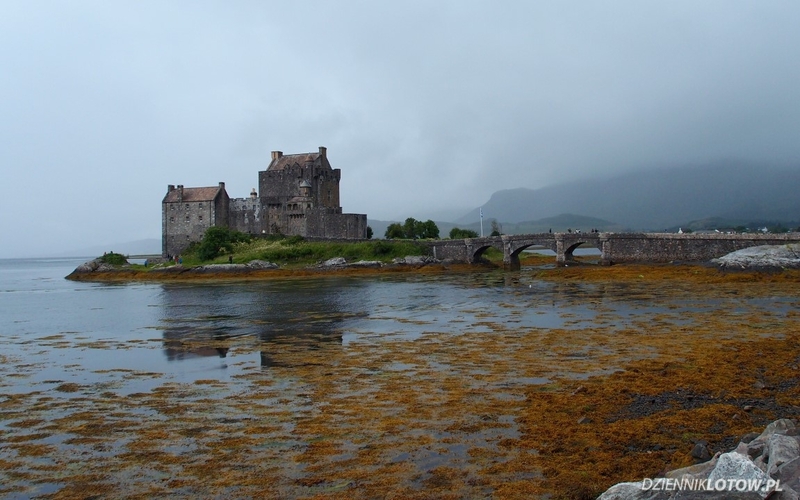 It’s hard to find a reasonable overnight options in Portree, so make sure to book in advance. Although this day looks a bit boring comparing to previous one we promise it won’t be! Start by visiting a small shipping village Ullapool and stop there for a late breakfast. 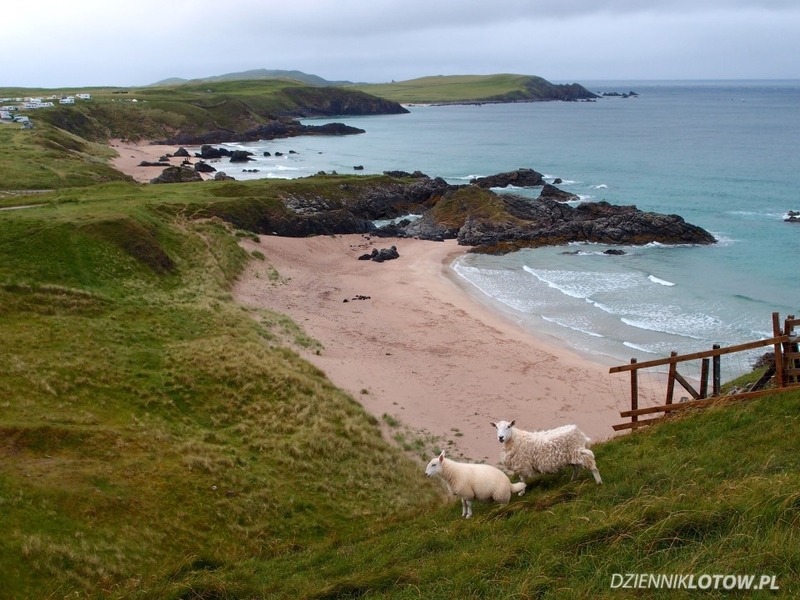 At the end of the day visit Durness and plan a longer stay there. It has very nice rocky cliffs with nearly-turquoise waters. If staying for night in Thurso we recommend that you at The Pavilion – a small restaurant with African soul and magnificent beach view . First attraction of this day is to visit the North-East tip of Scotland. 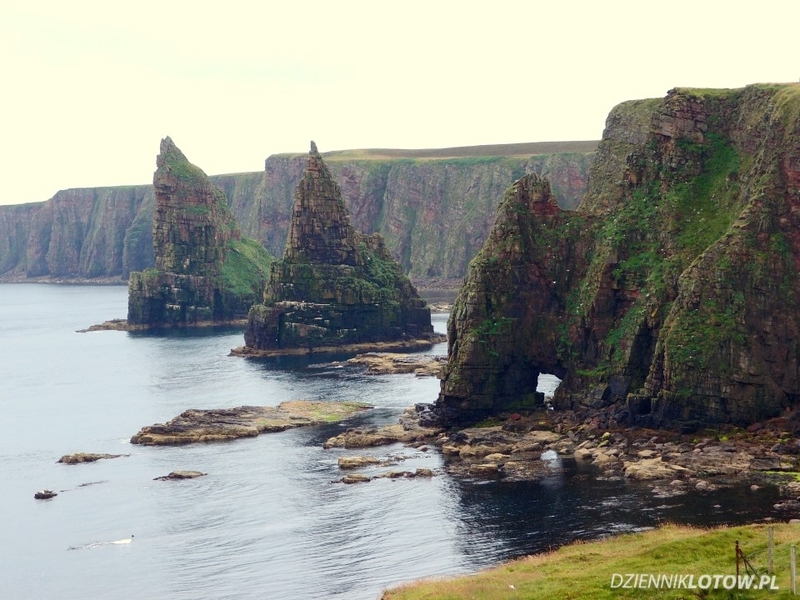 Drive to John o’Groats visitor center and from there to Duncansby Head. Park at the lighthouse and take a 15-30 minutes to rock spikes carving out of the see. 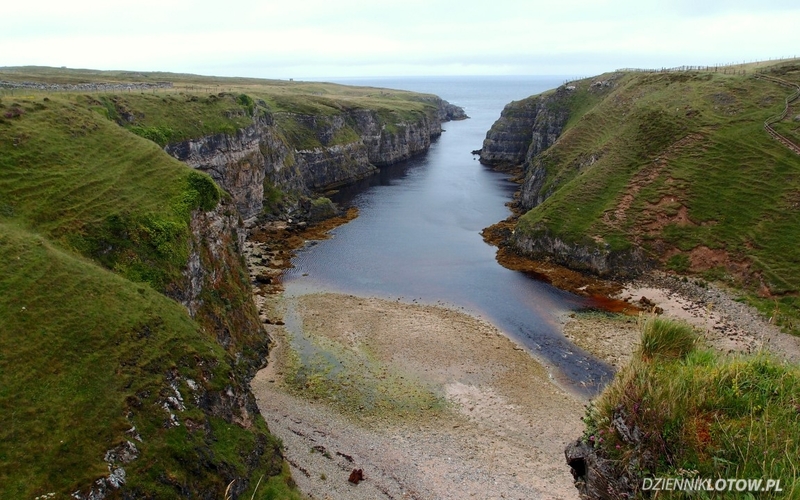 From there drive south along the coast, stopping in Wick for lunch. 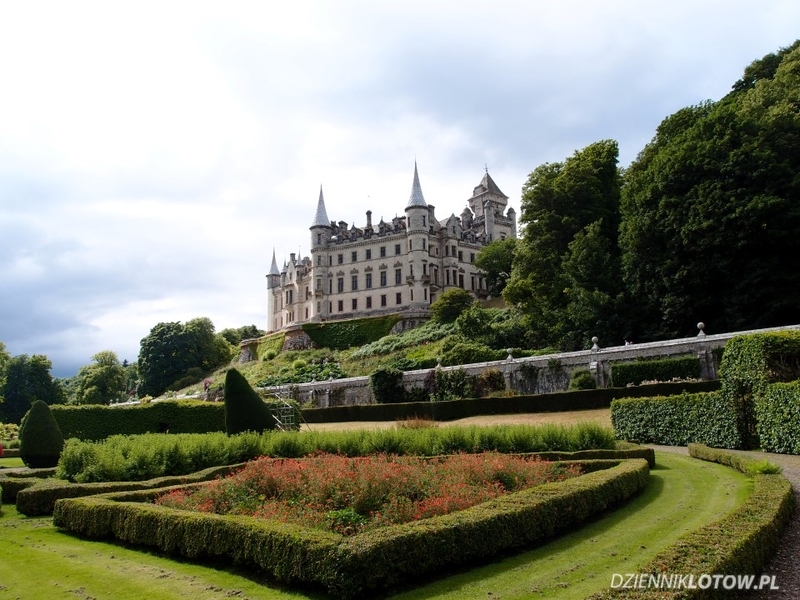 Next big attraction of that day is the Dunrobin Castle. It’s very well maintained with colorful gardens. It’s also worth seeing the falconry and play a game of croquet. Stay in Inverness for the night and go out! Zizzie Italina Restaurant offers delicious pizzas!. Start your day by exploring Inverness, seeing the castle from the bridge and walking along the river. After that drive to the Cairngorms National Park. It’s yet another touristic route, but again different than others. You will find very little trees there, but many colorful heathers. At the south edge of the park, in Aberfeldy, you will find Dewar’s whisky distillery. 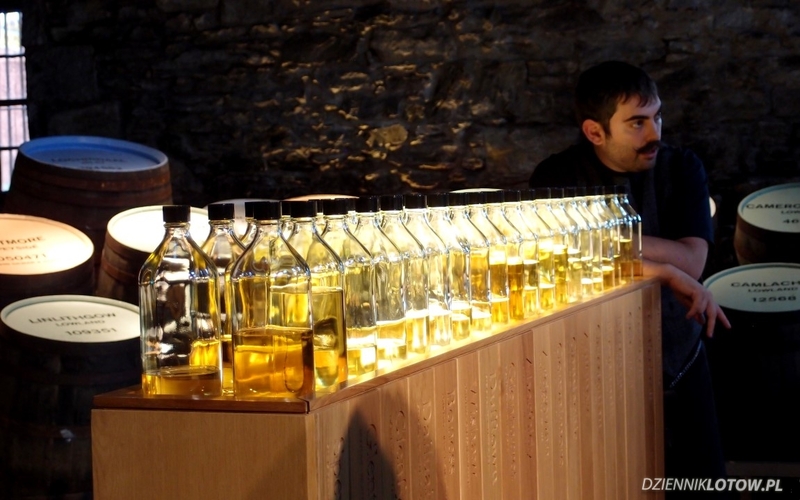 You can learn there how traditional scotch is being produced and taste some of the finest, 12-year old single malt. Enjoy! It’s time to go back to Edinburg now and say goodbye to Scotland! We are sure you will have unforgettable time! 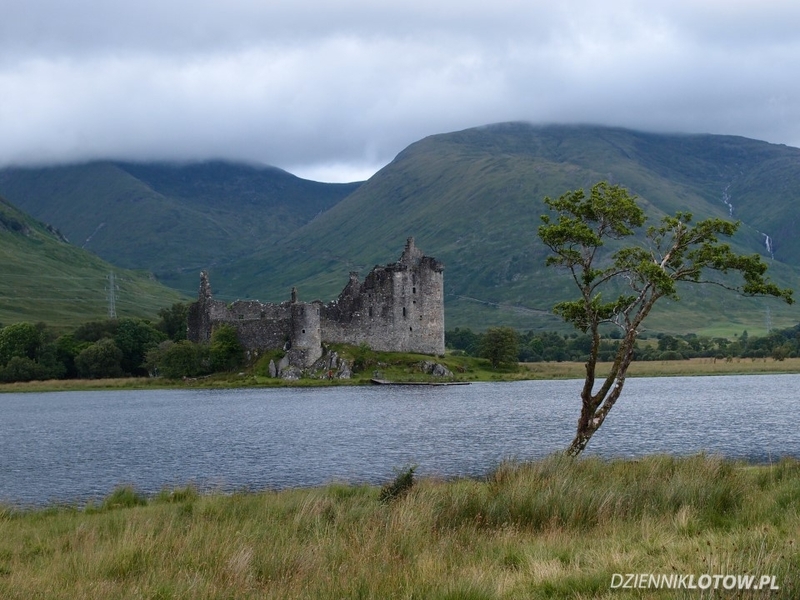 This entry was posted in Travel and tagged car, edinburgh, isle of skye, nc500, north coast 500, roadtrip, scotland by admin. Bookmark the permalink.